Reading reviews of house design software before making a purchase — or in this case, using for free — is no doubt a highly important step. From the product’s features up to the user’s actual experience, you’ll find objective or most of the time subjective view on the product in question. Reviews help you make an informed decision so you won’t waste your time, money, and effort. However, since anyone can get online and say whatever they want, good judgment must be exercised at all times when going through someone’s review. Choose those that are professionally written, but weed out those that are self-promoting. 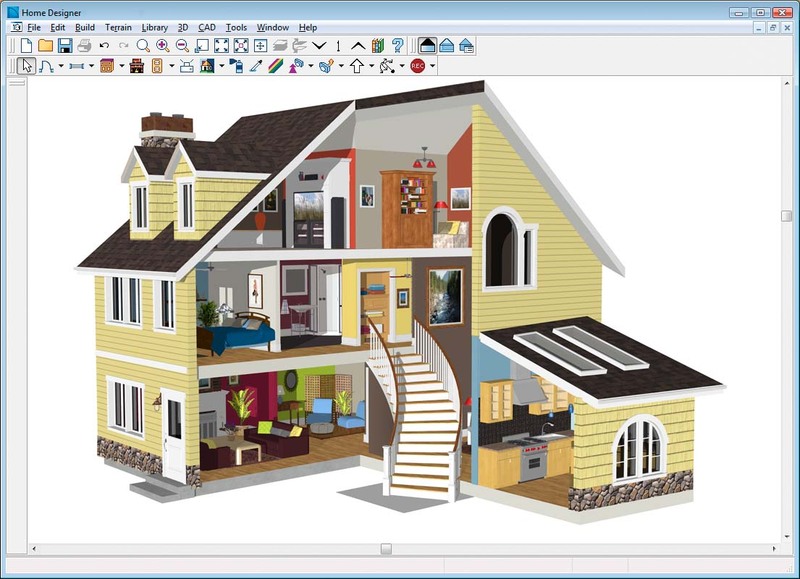 In this article, we take a look at some of the most highly recommended free house or architectural design software based on consumer reviews. These reviews are taken from reputable sources online such as C|Net. Bought by Trimble Navigation from Google last year, this software helps you create 3D images of a building, print it out if you want, or upload and share it for everyone to see using a free repository such as 3D Warehouse. This software is what most professionals would say is perfect for beginners and students. It has impressive features that no other free programs have, and these features are easy to use. For that reason, you don’t have to have an expertise in 3D imaging and design to master this amazing tool. 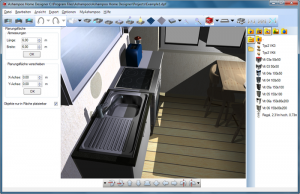 Trimble Navigation promises that they will still be providing a free version of the SketchUp to consumers. Although not really free, this software has a shareware license just like most of the professional programs on the market today. Meaning, you can use this software for a limited duration of time to test its features. What users love about this software is that it’s a professional program but it’s probably the simplest of its kind. Even if you have beginner to zero AutoCAD skills, this software is not difficult to use in creating 3D images of buildings. For that reason, this is one of the most used tools by architects and engineers today. When it comes to features and functionalities, you can increase this program’s performance by using plug-ins. It also has a collection of pre-set shapes that you can use anytime, but if you prefer to create your own, this software won’t make things difficult for you. 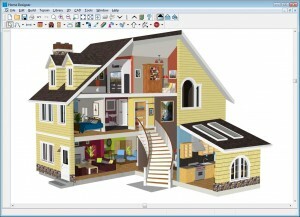 This software is for designing the interior of a house. Just like AutoCAD Architecture, this has a shareware license. Perhaps the best thing about this software is that it is very easy to use that even a person with limited knowledge of design and designing through computers can enjoy. All you have to do is choose from the software’s library of images, click on your choice, and then drop it in the designated area. 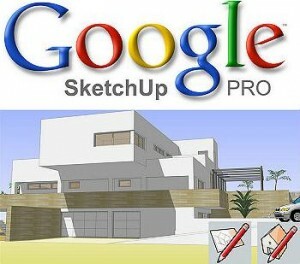 Use this when you’re planning on remodelling or renovating your house. The only disadvantage that this product has is that the floor plan is set. You cannot customize it according to your specifications.